Home | Events | Give the Gift of Great Skin This Festive Season! 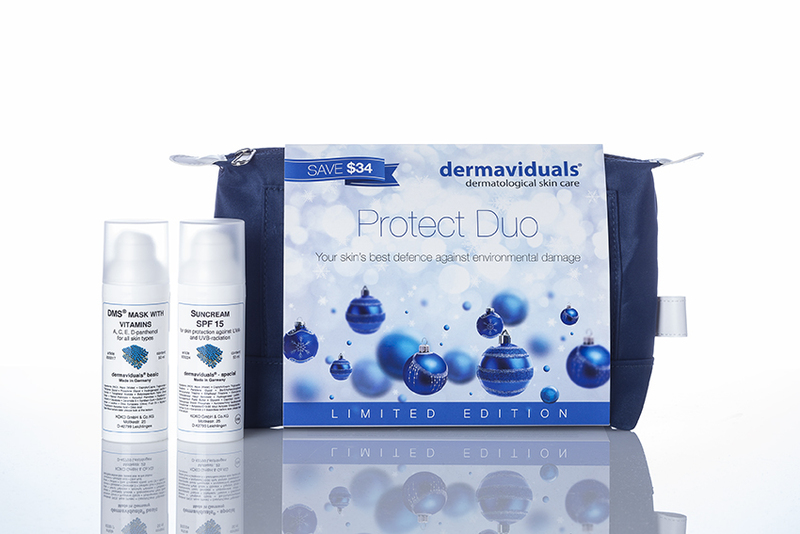 The team at dermaviduals absolutely love the festive season and we just couldn’t wait any longer to release our limited edition Christmas Duos, so yes; we are those people talking about Christmas in October. But that means our limited edition kits will be around for that little bit longer (just in case you wanted to snag one for yourself!). When creating these kits, we wanted to provide you with gifts that you would want to receive yourself, could give to your mum or your boyfriend alike and of course, provide you with some fantastic savings (you’ll enjoy a 25% saving across all of our holiday packs)! Our Christmas Duos tick all of those boxes, plus you will be giving the gift of healthy, glowing skin. 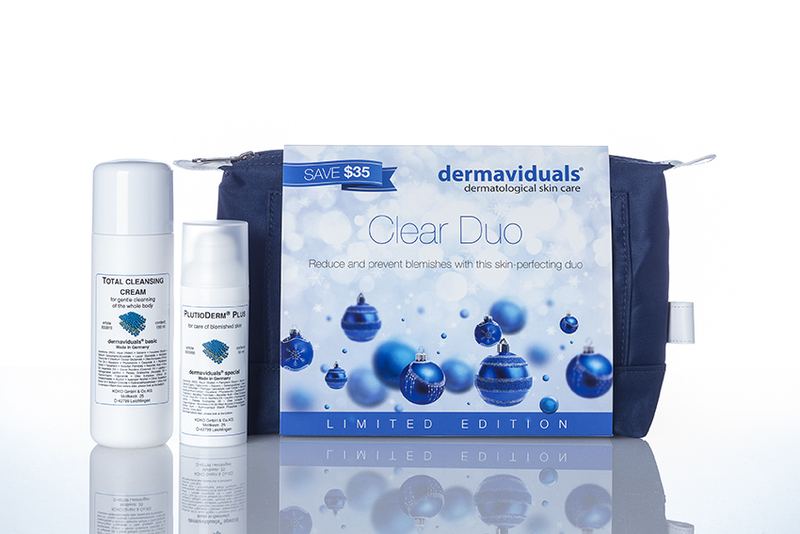 Reduce and prevent blemishes with this skin-perfecting duo. Strengthen and revitalise with this powerhouse duo for a luminous glow. Your skin’s best defence against environmental damage. Calming and refreshing duo to visibly restore and clarify skin. 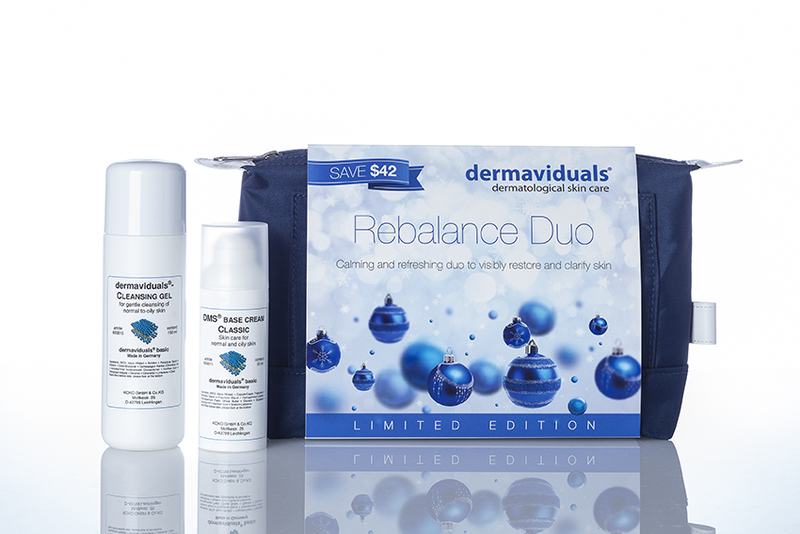 Rebuild and nurture with this unbeatable duo for sensitive & inflamed complexions. For our organised beauties, these are available in dermaviduals clinics from today and will be available until Christmas. We suggest getting in quick though, limited numbers available.